It is a well-established scientific principle that asbestos causes cancer. However, to establish a claim for financial compensation, victim/plaintiffs must do more than present well-established scientific principles. They must prove that a specific tortfeasor (negligent actor) was responsible for this exposure, and they must also prove that their claim is legally recognized. 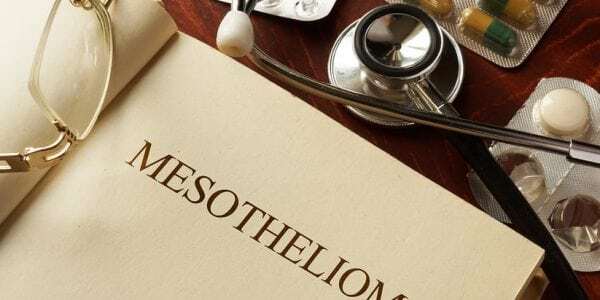 The obstacles to fair compensation in these cases mostly revolve around these two elements, and so this is where New York mesothelioma lawyers focus their efforts. The first thing to understand about the legal issues in asbestos cases is that while there may not be a pot of gold at the end of the rainbow, there is significant financial compensation available that, in most cases, is sufficient to both fund mesothelioma treatment regardless of the prognosis and at least partially replace emotional losses, such as pain and suffering. Today, the asbestos trust fund contains over $30 billion. This fund began in the 1980s, when faced with a rising tide of litigation, many companies that used asbestos declared bankruptcy. Federal courts granted their petitions, if they agreed to set money aside for future victims. Over the years, the fund has already paid over $17 billion to thousands of victims. But the money will not last forever, especially because only a small percentage of victims have come forward so far. So, trust fund lawyers always look for ways to reduce or deny compensation in these cases. As mentioned earlier, the link between asbestos and cancer is undeniable. 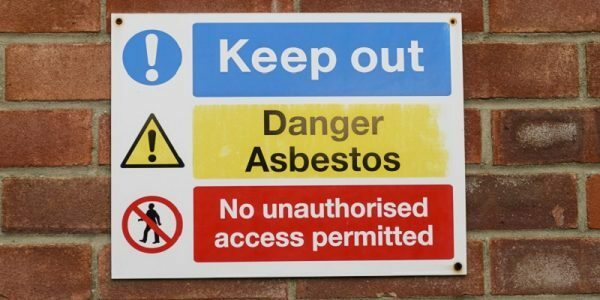 However, mostly because of a persistent lack of mesothelioma research funds over the decades, scientists are unsure why asbestos causes cancer. They speculate that this substance somehow triggers genetic changes at the cellular level. 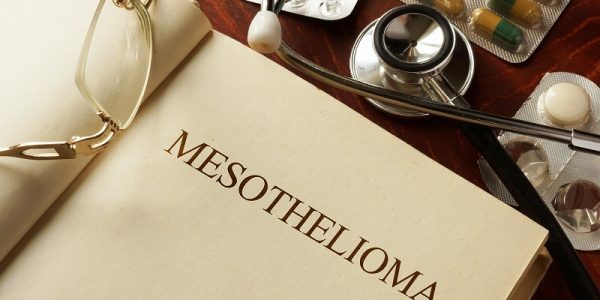 So, in mesothelioma lawsuits, the connection between the victim’s illness and the tortfeasor’s conduct is often temporal, i.e., Velma Victim lived next to Asbestos Inc. so the company’s negligence must have caused her mesothelioma. Legally, this analysis is called res ipsa loquitur (“the thing speaks for itself”). However, many jurors like to see a straight line between the tortfeasor’s conduct and the victim’s damages, and in many mesothelioma lawsuits, this line is either very faint or altogether absent. Fortunately for victims, a courtroom is not a science laboratory. If the victim is legally entitled to damages under a theory like res ipsa loquitur, the judge will instruct the jury to proceed to the next step. So, the best legal advice in mesothelioma cases is to not give up on a damage claim, even if causation is not as strong as the plaintiff would like it to be. Regardless of causation, victim/plaintiffs have a limited amount of time to bring damage claims, because of the statute of limitations. Because it takes mesothelioma such a long time to develop (between twenty and fifty years in most cases), the regular three-year statute of limitations does not apply, because victims cannot sue for a disease they do not know they have, and such a claim would not be legally cognizable anyway. 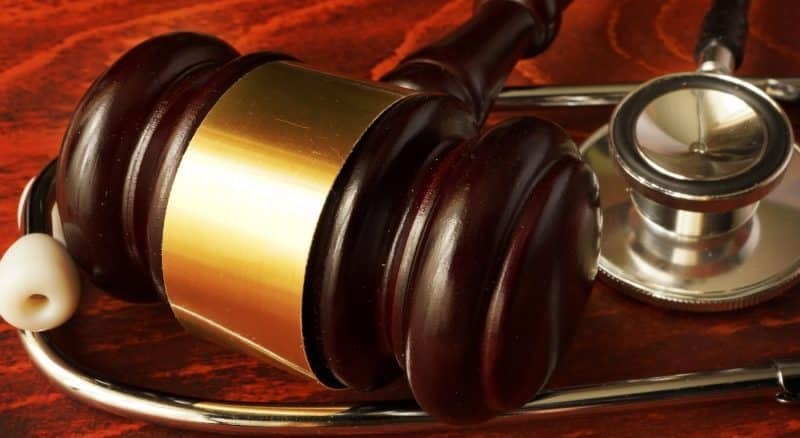 The victim/plaintiff must have connected the illness to the tortfeasor’s conduct. Typically, insurance company lawyers argue that victim/plaintiffs must file their no later than three years after their symptoms appear. 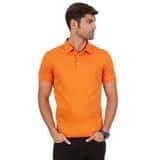 But at that stage of mesothelioma, the victim has probably not received an official diagnosis and certainly had not connected the illness with wrongful conduct decades earlier. Once the victim/plaintiff establishes a legitimate claim for damages, the court must decide which entity must pay those damages. Particularly in ambient exposure cases involving bystanders, there is often more than one potential tortfeasor, and given the uncertainties regarding causation, a victim/plaintiff may not be able to establish, with absolute certainty, which entity was responsible for the wrongful exposure. There are two points. First, victim/plaintiffs need not establish anything by “absolute certainty.” Instead, damages must be proved by a preponderance of the evidence, which means more likely than not. Second, New York is a modified joint and several liability state. So, if the tortfeasor’s responsibility was greater than 50 percent, that tortfeasor is responsible for the entire measure of damages.